As a Registered Dietitian Nutritionist (RDN) it is my aim to help you live a healthy lifestyle. 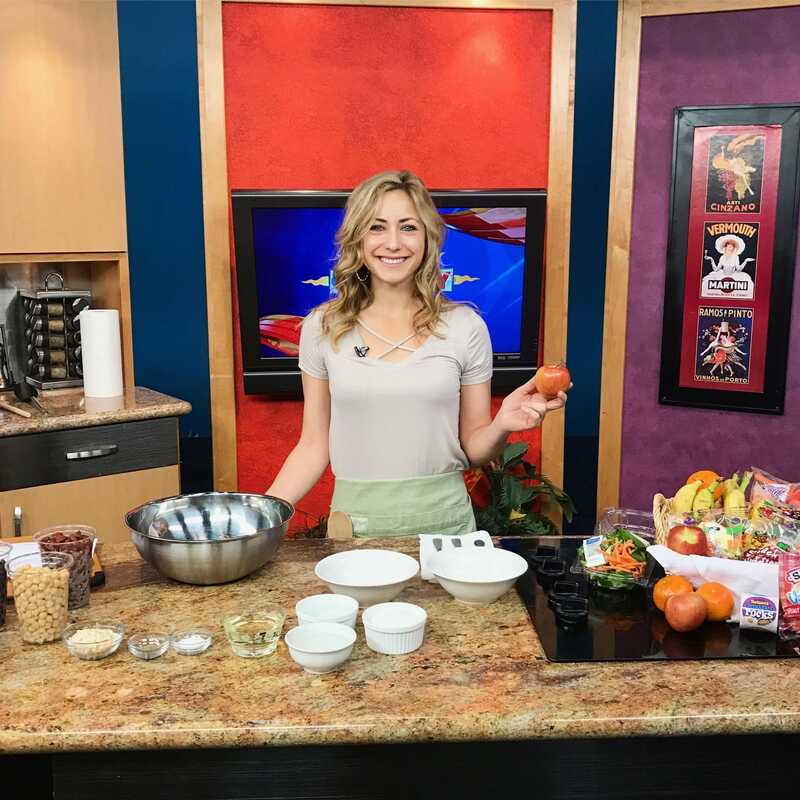 I absolutely love to share my healthy recipes and share accurate information in regards to food and nutrition via Kroll’s Korner and the media. Recipe Development: If our visions and missions align, I would love to create a recipe using your product for your website or for promotion on social media. With my background in dietetics and culinary expertise, this is truly my passion. Brand Ambassador: The brands I work with are ones I am truly passionate about and whose products I am excited to promote. If I feel strongly enough in your product, I am willing to discuss a more elaborate partnership! Media: I appear monthly and/or bimonthly on local media stations – most often seen on KSEE24 and Fox26. Once again, if your company aligns with my nutrition philosophy I would love to discuss a partnership and promote your company on the local news channels I frequent. You can view many of my past segments on my media page. Please email me at tawniekroll@gmail.com for my media kit or further inquiries about working together. I look forward to the opportunity to work with you and create a long-lasting relationship!